Basi has developed a close bond with the girls and women, many of whom call her 'Mama Ji' as a term of respect and affection. 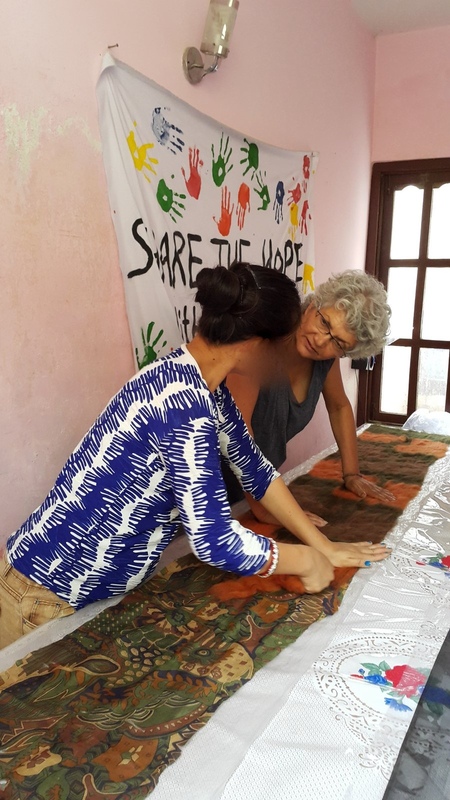 Helping such women regain their lives has become a mission for Basi, a fashion designer, who has spent the last year setting up programs abroad for victims of human trafficking. Originally from New Zealand, she owns Kali Basi Design, offering unique handmade clothing created from natural fibers and recycled fabrics. Human trafficking worldwide has exploded in the past decade and is currently the second biggest crime industry in the world after the drug trade. Basi first discovered the issue 35 years ago while living in New Zealand, but owned a business and was raising a young child at the time. She was also preparing to move to the United States. “I wasn’t ready to deal with it at that time,” she says. Basi’s first contact was with the Southeast Asia director of Free the Slaves, a Washington D.C.-based organization. “I gave her my credentials and we talked about half-way homes that were available for me to go in and work with these girls,” says Basi. As a foreigner, she wanted to work with girls and women who had already been freed rather than risk attempting to free them herself. Returning home, Basi established Conscious by Kali, a soon-to-be non-profit clothing line with net proceeds benefitting victims of human trafficking. 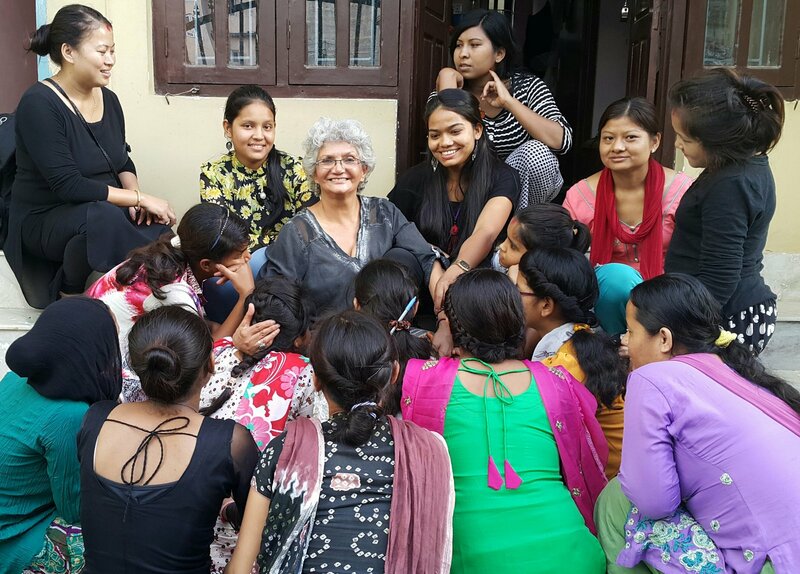 Later she returned to Nepal and, using her own funds, purchased raw materials in India and had them trucked to Kathmandu where she spent four months training the girls and women. 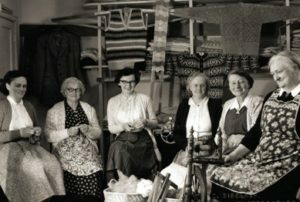 “Now they’re producing a wonderful line of work which we’re selling online and through shops,” she says. 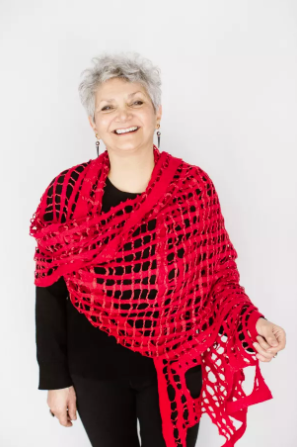 In the process, Basi has formed tight connections with the survivors, many of whom call her “Mama G.” “A lot of them don’t have families,” she says. “It’s a very close bond. I’ve become mother to few dozen girls.” Some have been so badly abused that they can only work for a few hours a day. Through her program Basi offers training as well as well as on-going employment. 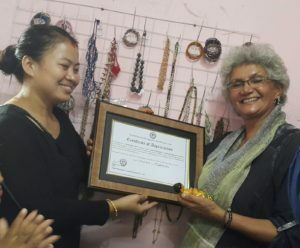 As Conscious by Kali moves through the process to become a non-profit, Basi plans to expand her programs, provided she can gather the necessary funds. “Money is really important,” she says. “I funded the first program myself, but now it will take outside funds to keep it going.” She has launched an Indiegogo campaign to help raise the much-needed funds where each donor receives a unique, hand-crafted scarf created by the women in her program. 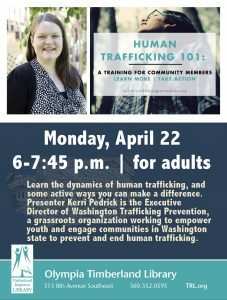 Yelm resident Kali Basi has made it her mission to provide human trafficking survivors with resources to start new lives. Closer to home, Basi wants local people to become aware of how big the problem is. “Seattle is becoming a huge hub,” she says. “This is happening everywhere.” At trade shows, survivors share their stories with her, including one who survived her experience while a friend did not. “This is a multi-billion dollar industry,” says Basi, warning that the industry is active both abroad and right here in the U.S. Despite the tragic stories she hears, Basi is encouraged by the work she’s begun and is dedicated to continue, advocating, supporting and fighting for those women who fight for themselves. 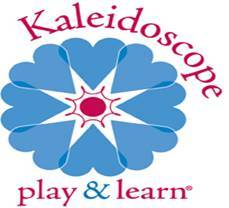 For more information about Conscious by Kali, visit www.consciousbykali.com or call 360-894-8290. Visit the Indiegogo campaign page to support Basi’s efforts.